Vishal Garg is the founder and Chief Executive Officer at Better Mortgage. Since 2014, Vishal has worked to develop and magnify Better’s mission to improve access and affordability to homeownership for all Americans. Over the past 4 years, the company has seen continued success, funding over $2 billion loans since its launch. 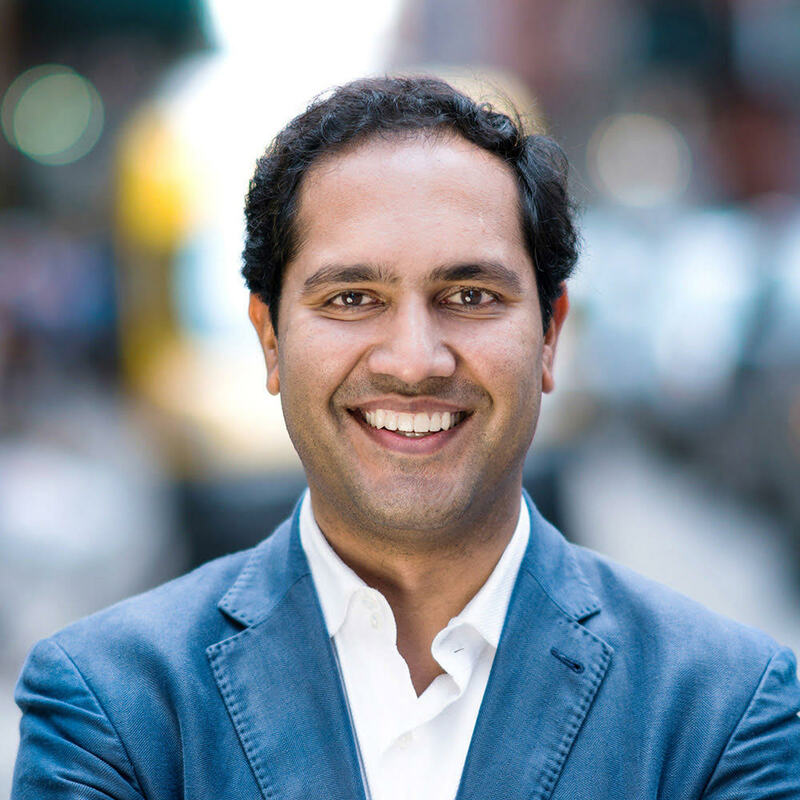 Vishal also serves as the founding partner of One Zero Capital, an investment holding company focused on creating and investing in businesses within consumer finance, technology, and digital marketing. Before working to transform the home-buying process, Vishal was Co-founder and President of MyRichUncle, an originator of private student loans, which grew into the 4th largest publicly traded student loan company in the United States. At MyRichUncle, Vishal executed company strategy and marketing, led capital markets efforts, and led company joint venture and merger efforts. Vishal attended New York University where he received his B.S. in Finance and International Business.